Arthritis is a major cause of joint pain, but there are myriad others. This is the first book to provide everyday listeners with a comprehensive guide to musculoskeletal disease and pain, from degenerative arthritis in the elderly to common sports injuries in young athletes. 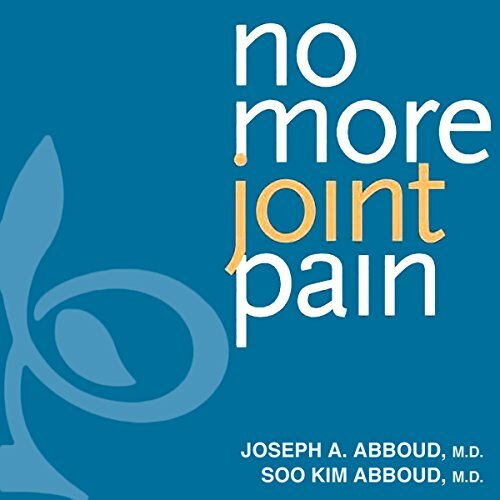 Dr. Joseph A. Abboud and Dr. Soo Kim Abboud offer clear, medically based information on the most common diseases to affect the musculoskeletal system. They explain each major joint in detail and draw on their extensive experience with patients to offer sound advice on treatment and prevention options. They also discuss the pros and cons of alternative medicine techniques, and they assess which of the newest technologies really work. With specific instructions for beneficial exercises and a helpful glossary, this manual is just what the doctor ordered for weekend warriors and anyone else who is contending with joint pain.